Document Advantage Corporation, also know as DocuVantage, specializes in electronic document management. 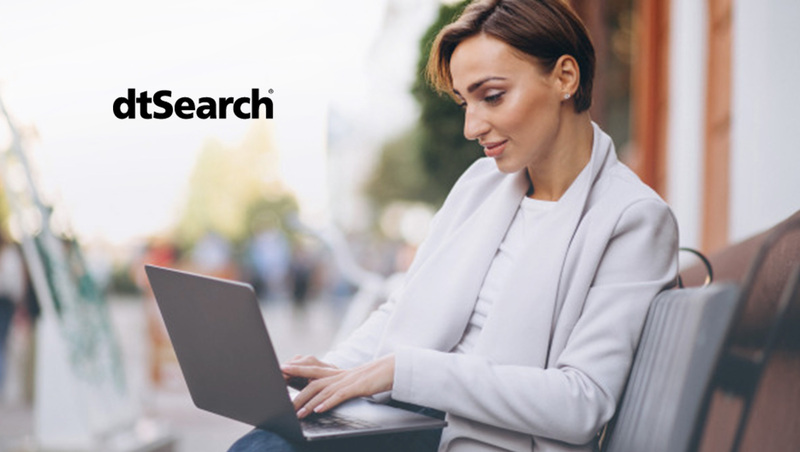 dtSearch Corp. provides document filters to parse a wide variety of data formats and text retrieval to instantly search terabytes. Together, the companies announce DocuVantage OnDemand, which has embedded the dtSearch Engine for next level online contract management.